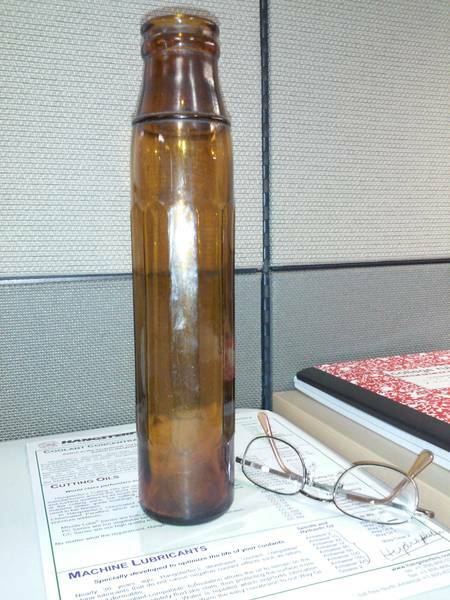 Help/Questions (Answered) > Tall Amber Bottle? Sorry not insulator related. Anyone know what this bottle may have been used for?